Geraldine CASEY started singing at the age of 16 with Tania GEDDA and obtained her First price Concertist Diploma at the Ecole Normale de Musique de Paris – Alfred Cortot in anne-Marie RODDE’s and Jean-Philippe LAFONT’s classes. With a scholarship from the Zaleski Foundation, she worked with Nadine Denize, Lorraine Nubar (Juilliard School), Jeff COHEN, Ludovic TEZIER, Michel PIQUEMAL and won several international singing competitions (UPMCF Excellence, Rieumes-Gascogne International Competition). After her stage debut in Weber’s Der Freischütz at the Théâtre des Champs-Elysées (Paris) under maestro Myung Wung Chung, she sung the Queen of the Night in Mozart’s Die Zauberflöte with the Orchestre des Pays de la Loire and Gilda in Verdi’s Rigoletto at the Théâtre du Châtelet. She was Adele in Strauss’ Die Fledermaus and Cunégonde in Bernstein’s Candide at Massy’s Opera House and had great success in the title-roles of Rita by Donizetti and Dolorès by André Jolivet at the Opéra de Rennes, with live broadcast by Radio-France, under young and promising conductor Lionel BRINGUIER. 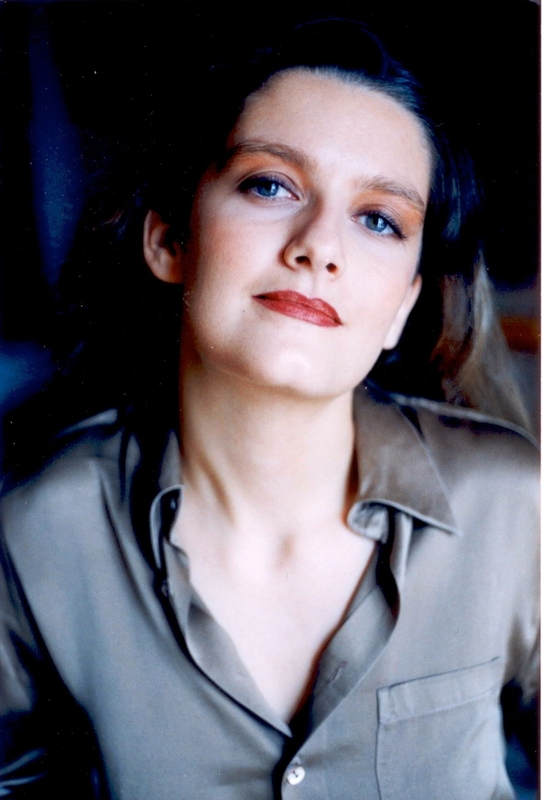 In 2008, she created the role of Prothoé in René Koering’s world premier of Scènes de chasse at the Opéra de Montpellier (conductor Alain ALTINOGLU) and was Berenice in Rossini’s L’occasione fa il ladro at the Aix-en-Provence Festival as well as le Feu/la Princesse/le Rossignol in Ravel’s l’Enfant et les Sortilèges in Avignon’s Festival. 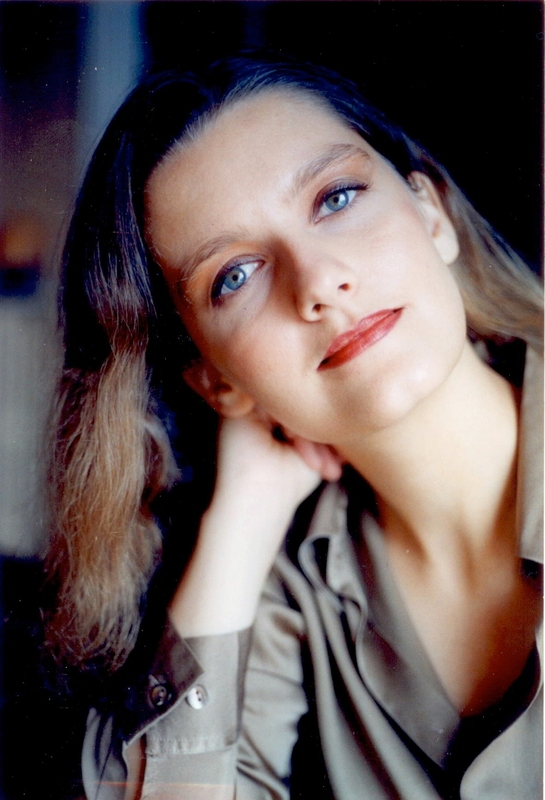 Recommended soloist by the famous Centre de Musique Baroque de Versailles, she was l’Amour in Gluck’s Orphée et Eurydice, Belinda in Purcell’s Dido and Aeneas, Flaminia in Haydn’s Il mondo della luna, and by Mozart : Sandrina in La Finta Giardiniera and the very acrobatic Giunia in Lucio Silla (conductor Claude Schnitzler). 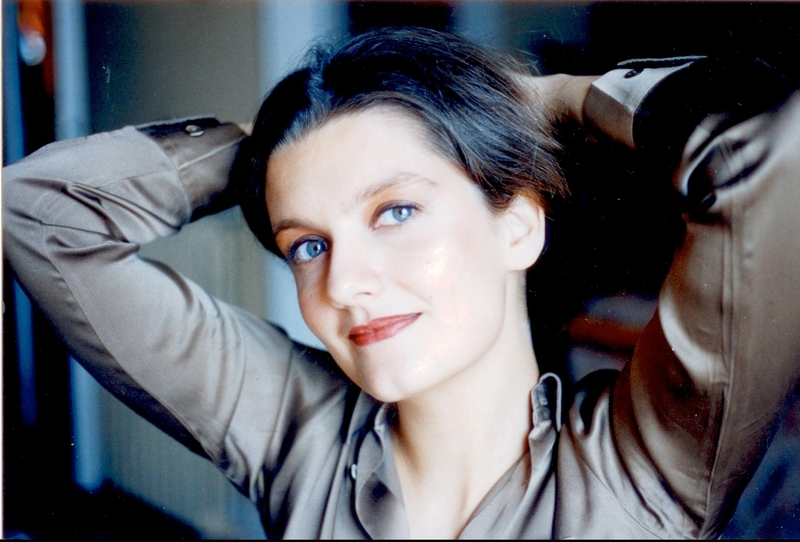 Together with Guillemette LAURENS and in co-production with the Opera of Bordeaux, she sung Monteverdi madrigals with the Montauban Baroque Orchestra under conductors Michel Laplénie (Ensemble Sagittarius) and Jean-Marc Andrieu. 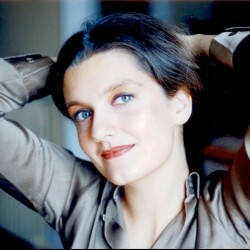 She recorded several roles : l’Athénienne in Sacchini’s Oedipe à Colone (Dynamics – conductor Jean-Paul PENIN), Prothoé in René Koering’s Scènes de chasse (Universal – conductor Alain ALTINOGLU), as well as a recital of “Mozart Arias” with the Südwestdeutsche Philharmonie Konstanz – conductor Vassilis CHRISTOPOULOS, which obtained outstanding critics by the famous “Das Orchester” review and was awarded the “2010 Gabriel Dusserget Prize for the best Mozart recording” by the International Lyric Recordings’ Academy. 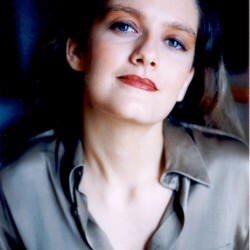 Her next engagements comprise the roles of Frau Herz in Mozart’s Der Schauspieldirektor as well as Blondchen in Die Entführung aus dem Serail and Suzanna in Le Nozze di Figaro.